Well, what do you think? Is this real or fake? 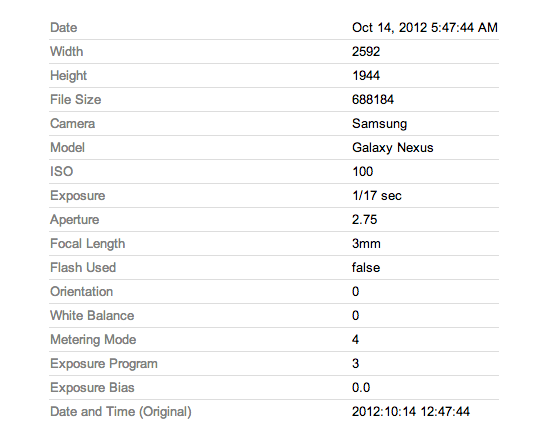 Is this Sony’s Nexus device that will be known as the Nexus X? 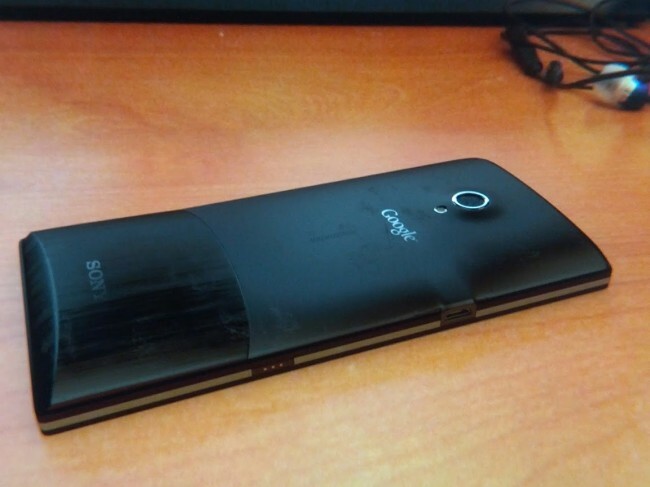 Uploaded by a user named Mutul Yeter, we can see that the device looks very similar to other Sony devices in styling, however, this appears to be running stock Android and has the “Google” logo branded in the middle. All carrier branding is missing and the device has on-screen navigation keys, something we would expect to see on all Nexus devices going forward. We aren’t sure where the name “Nexus X” originated from, but it’s being tossed around as a possibility rather than Xperia Nexus. We had heard earlier in the year that Sony, LG and Samsung would all be making new Nexus devices, so if that rumor remains true, this may be your second Nexus from the three. Again, assuming these are real and not from some internet troll. I have to admit that I have been critical of Sony’s phone designs over the years, but this phone, with stock Android and on-screen nav keys, doesn’t look half bad. What do you think? Update: These pictures are more than likely fake. As users in the comments pointed out almost immediately, there are too many flaws in the photos to be believable. The Nexus trolls strike the internets again. 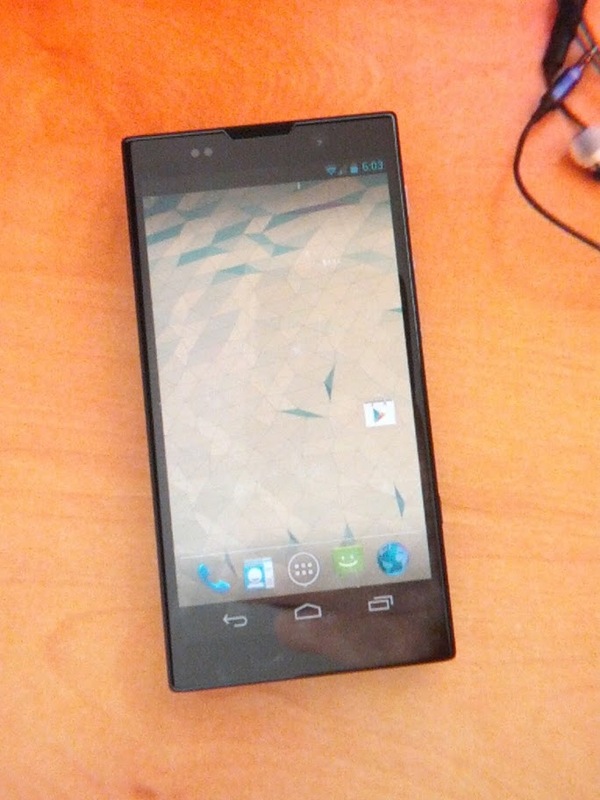 Googler Posts Picture to Picasa From His LG "Nexus 4"